Private Lives is a 1930 comedy of manners in three acts by Noël Coward. 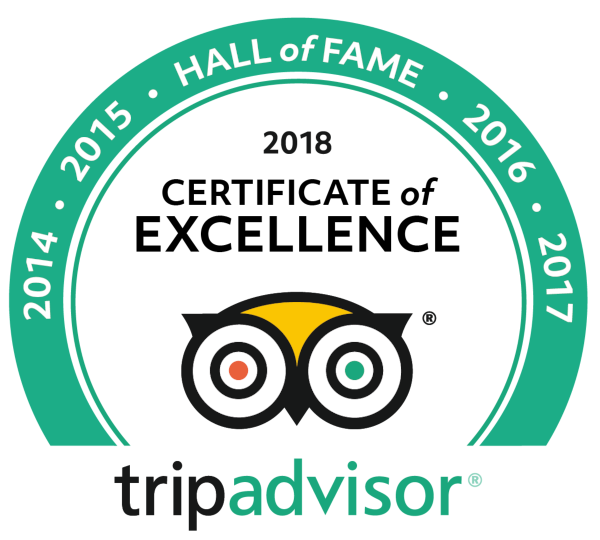 It concerns a divorced couple who, while honeymooning with their new spouses, discover that they are staying in adjacent rooms at the same hotel. Despite a perpetually stormy relationship, they realise that they still have feelings for each other. Its second act love scene was nearly censored in Britain as too risqué. Coward wrote one of his most popular songs, “Some Day I’ll Find You”, for the play. Weather Permitting the first act will be performed outside. 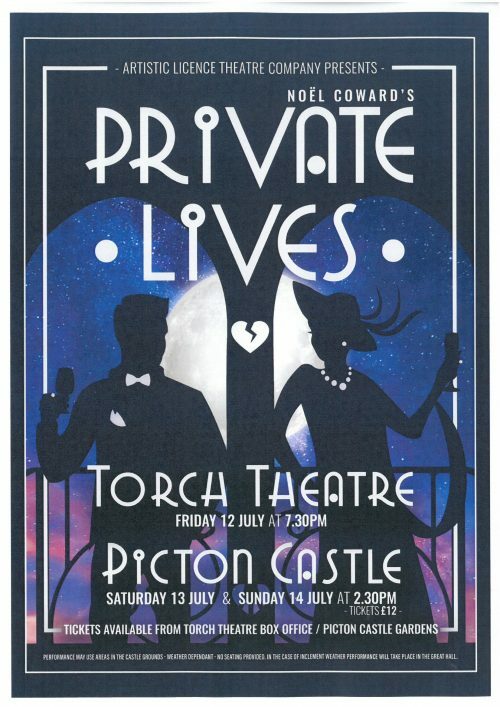 Tickets available from Picton Castle and The Torch Theatre Box Office.